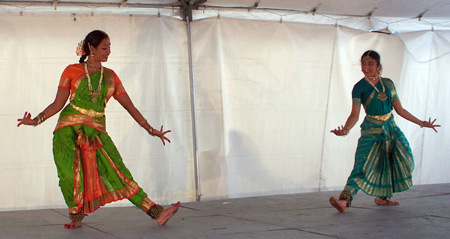 That is the only word that can describe the First Annual Cleveland Asian Festival held at Asia Plaza. 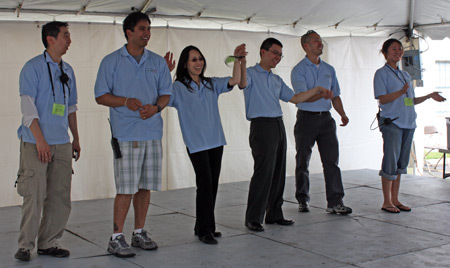 Nobody was sure how many might attend but when 10,000+ people showed up, even the Festival planners were impressed. 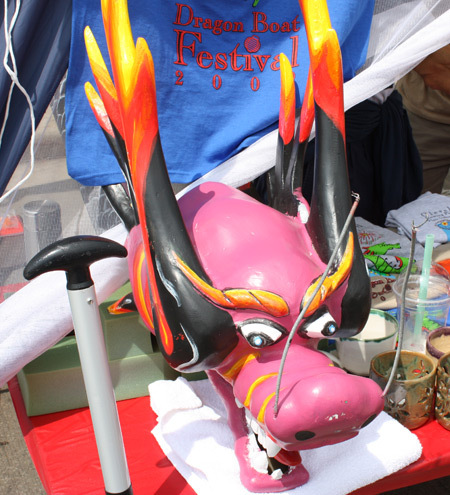 Dozens of vendors and information booths were set up along Payne Ave. which was closed from East 27th to East 30th. 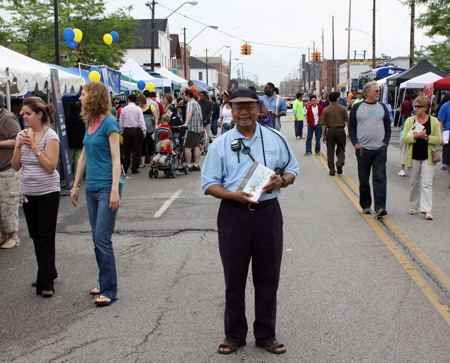 Festival Logistic Committee Co-Chair Asim Datta on Payne Ave. 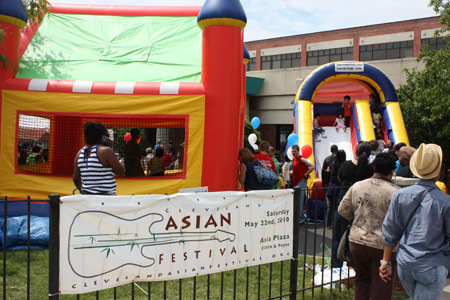 The entire grounds (inside, outside and parking lot) of Asia Plaza were full and a Health Fair took over East 27th Street. A fun zone for the kids was a popular attraction all day. 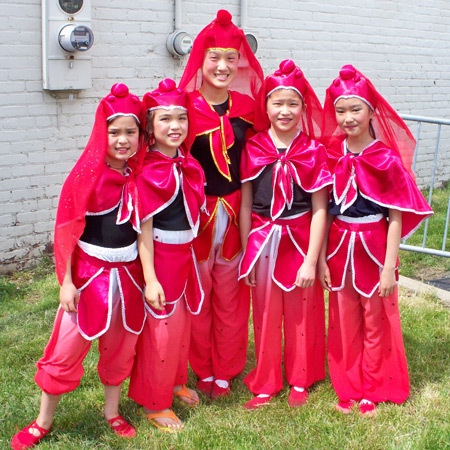 We can't wail till next years's Cleveland Asian Festival!